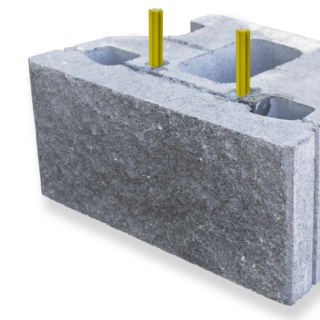 Cirtex offers the world-class Block Retaining Systems – Allan Block® and Rocklok®. 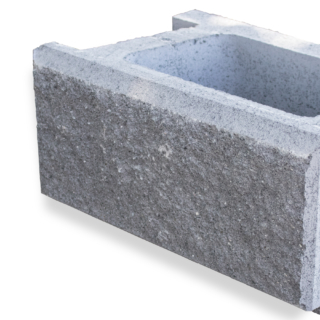 Segmental Retaining and Gravity Wall Systems. 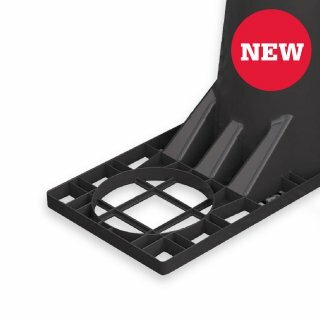 The Sleeve-It design allows stable fence footings to be integrated into the support structure of the SRW while it is being constructed.